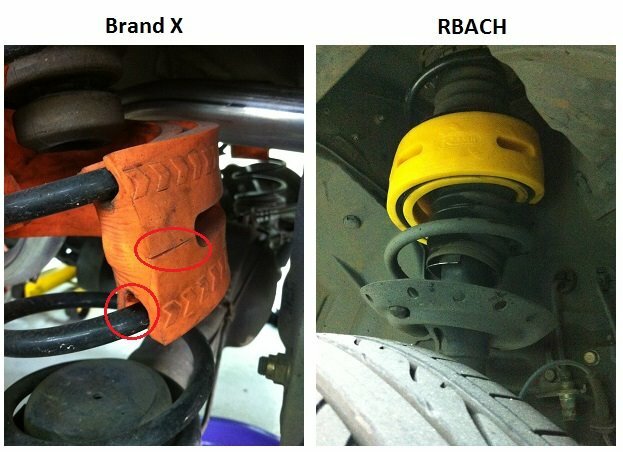 Able to effectively prolong the life of the shock absorption for 2-3 years and protect the performance of the shock absorber and the suspension system. Able to effectively solve the problem of weak or rigid spring, hoist the vehicle 2-3cm from the ground and improve the bearing capacity and steering ability of the vehicle. 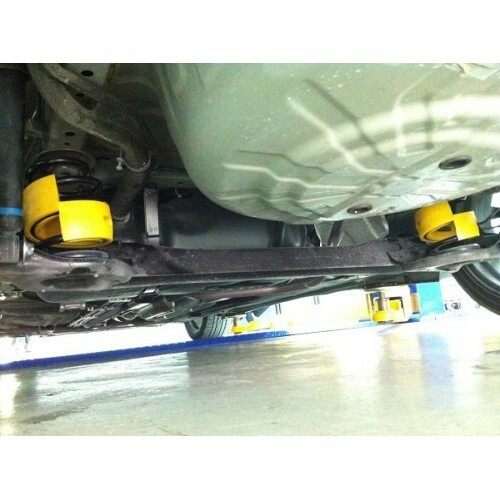 Able to lower the shake of the vehicle body and absorb the noise from the suspension system, so as to lower noise and keep your car clam. Able to effectively amortize and absorb 0.8-2T instant impact pressure from the uneven road. Able to shorten the time and distance of braking and improve the safety of driving. Able to better the inclination and whipping during swerving and add the stability of swerving. Able to boost the comfort of driving and make driving interesting and at your pleasure. THE QUALITY IS GUARANTEE! 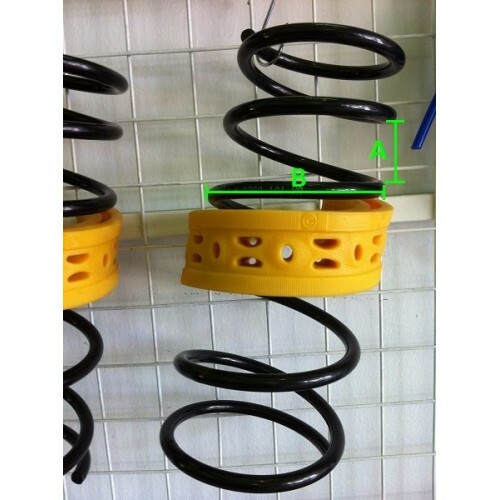 THIS IS NOT THE CHEAP SPRING BUFFER IN MARKET WHICH ONLY WILL LAST FOR FEW MONTH!